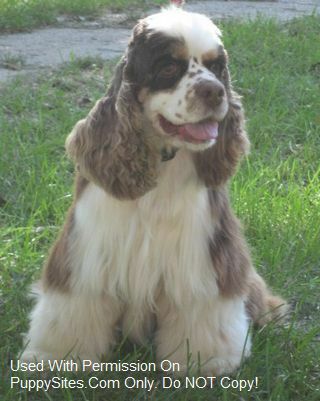 PuppyLuvCockers – Beautiful AKC Cocker Spaniels in Chocolate, Chocolate/tan Buff,Black and Black/tan. Our puppies are raised with lots of loving care, well socialized and kid tested by our grandchildren. My goal is to raise happy healthily puppies with excellent temperaments that will make loving loyal pets.